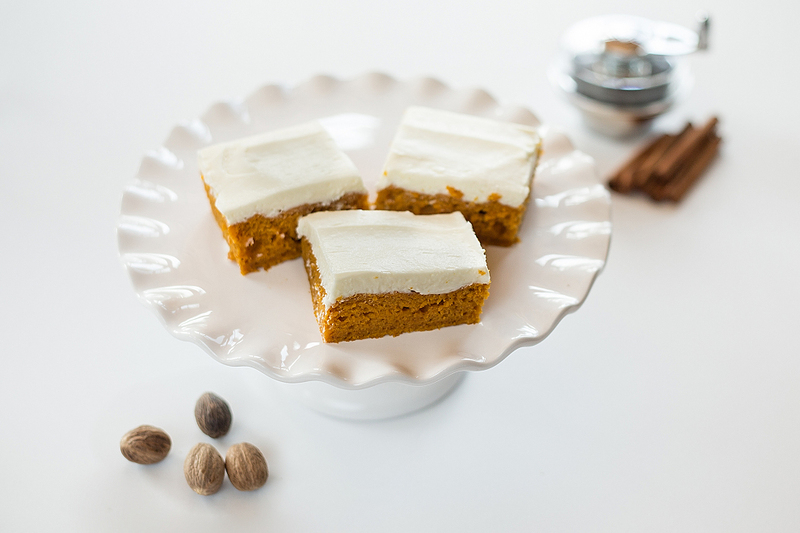 This recipe is to die for…so pumpkiny and dense! I use freshly grated nutmeg which I think adds a lot to this as well. Of course fresh cream cheese and whip cream frosting. Mix well with a spoon. If mixture seems dry or too thick you can add a little more water if needed. Spread into a greased 9×13 pan and bake at 350 degrees for 25 minutes. Cool completely then frost cake in the pan.